The Bats will rebrand as the Mashers on May 25, July 27 & Sept. 2 as we pay tribute to Bourbon & baseball! LOUISVILLE, Ky. - The Louisville Mashers are returning for three games in 2019! The three-game Mashers pack is available now for just $55. The pack includes a Premium seat to each game, a guaranteed Nick Senzel Mashers bobblehead, and two other Mashers giveaways that will be revealed at a later date. 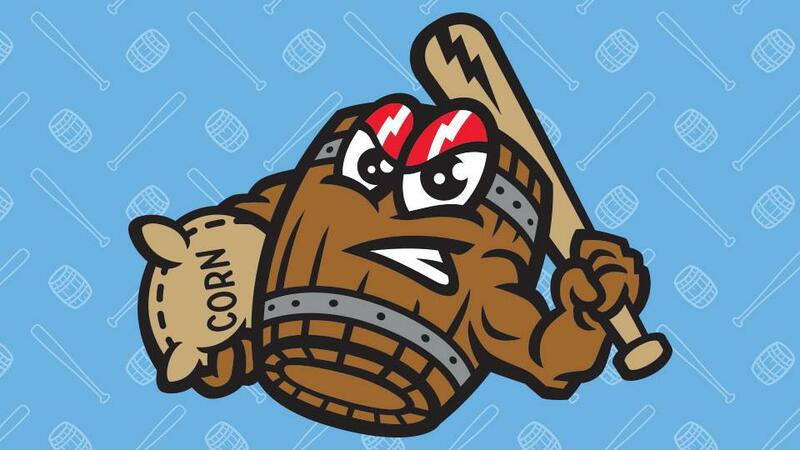 In 2018, the Bats rebranded as the Mashers for four games, including their debut on May 26 as part of "Cheers to Bourbon Night", and finished out the season with "Labor Day Mash & Bash", which drew 10,766 fans - second-highest attendance total at Louisville Slugger Field during the past season. Mashers nights, once again partnering with Evan Williams, will also feature a Bourbon bar located on the concourse for each of the three games. For more information, visit www.louisvillemashers.com.